Caldwell is excited to announce a major expansion of our global capabilities via a strategic affiliation with Hattonneale, a leading Sydney-based board and C-suite executive search firm. In the 10 years since Anne Hatton and Jane Neale founded Hattonneale, they and their team have built an impressive track record for delivering high-quality outcomes across a wide range of disciplines and industry sectors. As important, their focus on finding outstanding leaders who shape the future is in perfect alignment with our belief that connecting clients with transformational talent can turn corporate potential into proven success. 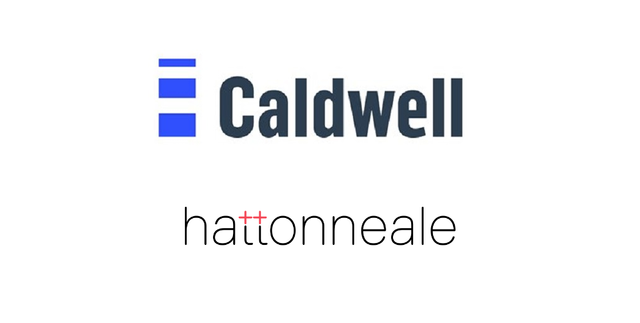 Hattonneale now represents Caldwell in Australia, driving further growth into key practice sectors and geographies across Australia/New Zealand and the Asia Pacific region. The Hattonneale team has full access to Caldwell’s recognized global reach and resources across the Americas and Europe. This expansion into the Australian market is another major step forward for Caldwell as we build our Asia Pacific footprint. 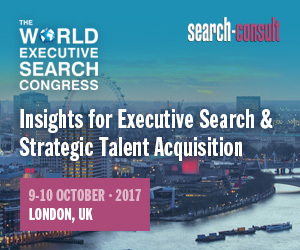 Our growth strategy as a leading international boutique is positioned to attract the very best talent to provide personalized and high-quality solutions to our clients anywhere in the world.